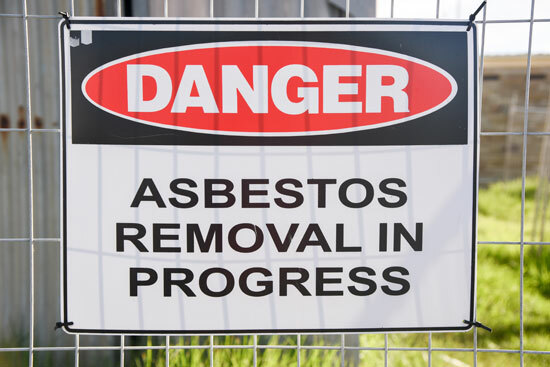 Petrin provides licensed, qualified abatement of asbestos in pipe, duct, and equipment insulation. Our OSHA- and EPA-certified employees also perform chemical or mechanical removal of hazardous lead material found in industrial painting applications. We provide closeout documentation at the completion of the project for our clients’ compliance with agency or corporate requirements.